These Mini Chicken Basil Parmesan Pita Appetizers are the first recipe in my wine concert picnic series. I belong to Chateau St. Michelle in Woodinville, Washington. Every summer they put on concerts behind the winery. It’s one of my favorite summertime activities. I make various appetizers and pack them away in my picnic basket and cooler. We spread a blanket on the grass, set up our short beach chairs and table, pour our glasses of wine and the party begins! It’s so much fun listening to the concert, drinking wine and eating our picnic food. 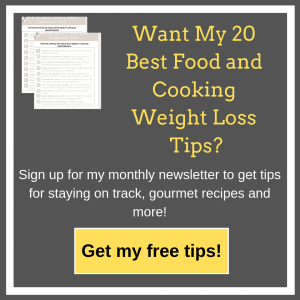 After I joined Weight Watchers, I realized I needed to make more healthy appetizers as cheese and crackers add up too quickly. These appetizers are healthy, portable, easy to eat and perfect for a wine concert!  Freestyle Smart Points:2 T. filling equals 1 Freestyle Smart Point; If using 1 point mini pitas, each pita half with filling works out to be 1 1/2 points each or 2 halves for 3 points. These Chicken Basil Parmesan Pita Appetizers are super easy to make and definitely a crowd pleaser. 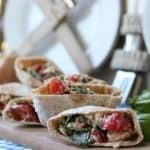 You can make them as appetizers with the mini pitas or serve them as sandwiches using larger pitas or tortillas with lettuce tucked inside. Only 1 Freestyle point per 2 tablespoons of filling. No one would even guess they are healthy for you! In a large bowl, add all ingredients except pitas. Place 2 T. of filling in half of a mini pita, or use more tablespoons for large pitas or tortillas (adjust points accordingly). 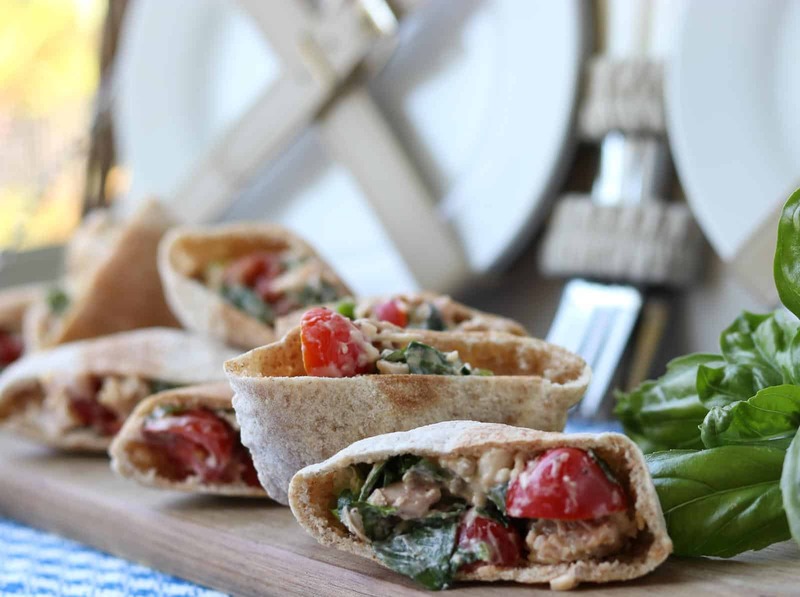 Serve immediately or if eating a bit later, place a damp paper towel (wrung out very well) over the pitas. Cover with plastic wrap. Keeps a few days in refrigerator. 2 Replies to "Mini Chicken Basil Parmesan Pita Appetizers"
These Pita Appetizers are delicious. They are easy to make and are just the right size for a small snack. Great recipe!!!! Quick and easy to make.